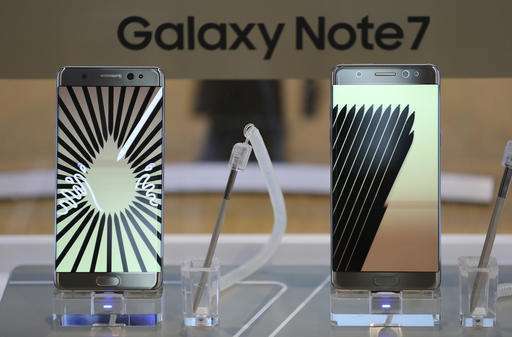 Samsung Electronics said Thursday that it has confirmed 140 cases of the Galaxy Note 7 smartphone overheating or catching fire. Samsung's President Shin Jong-kyun apologized at a meeting with shareholders, saying the company still does not know what is causing the problem. —WHAT SAMSUNG IS DOING NOW? 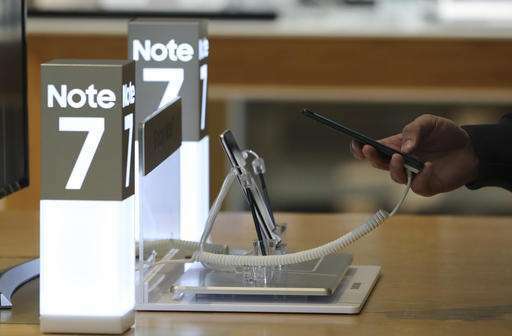 The company is investigating every aspect of the smartphones' batteries, other hardware, software and the manufacturing processes. Regulators and independent third party experts such as UL, an independent product safety company, also are investigating. —WHAT COMES NEXT? Samsung warns it could take a long time to determine exactly why Note 7s were overheating. After failing the first time to resolve the problem, Shin said the company is determined to get it right.